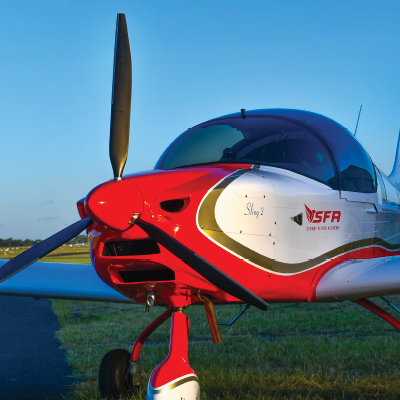 Take to the skies, learn the basics of flying and start your piloting journey with our 60 Minute, Trial Flight. 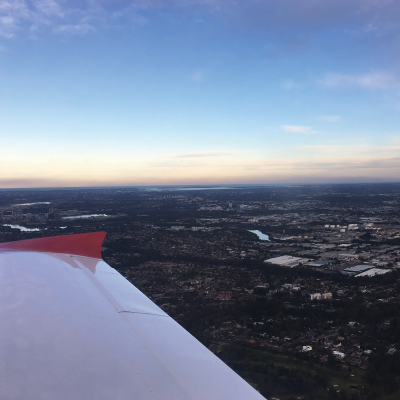 Take the first step to achieving your recreational or private pilot licence in Sydney, and get behind the controls of a Sling 2 LSA for an entire 60 minutes. Your qualified flight instructor will provide you with the tools and confidence you need for your first piloting experience! Nothing beats that flying feeling, with our aviation courses in Sydney! 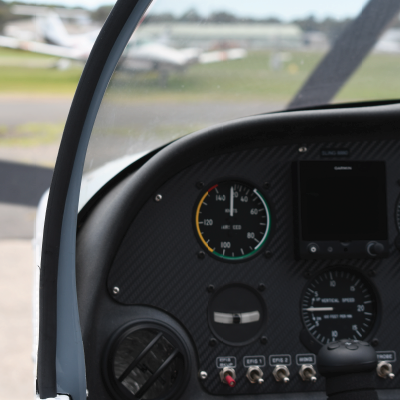 To fulfil your dreams of flying solo, we recommend our 60 minute Trial Flight option, as this lesson will then count towards your future flying hours.